Hit Place Order button and the machine will start. As comparison I also launch another machine that run FreeBSD 10 x64 that already available and support by Vultr. Miami location already done in provisioning and everything went fine. 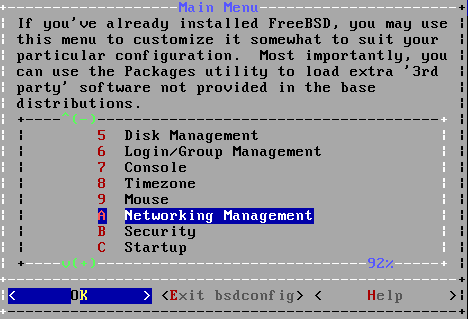 Before I install 32 bit version of FreeBSD 10.1 I login to Miami. Since I enable other setting (IPv6, Local IP) I can see its content for quick. As I can see from this configuration. 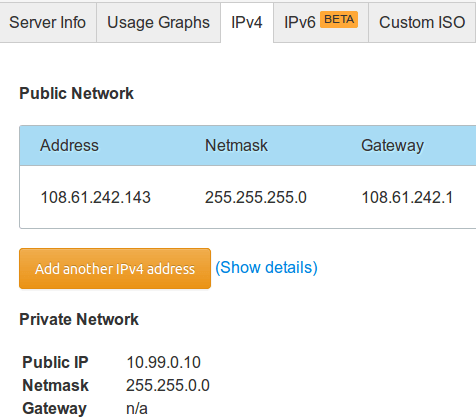 Ipv6 and Ipv4 already configured in vtnet0 . vtnet1 still left intact I need to configure it myself (Yes, Vultr already said so). I like to see how FreeBSD memory before install anything. Enough information from Miami and I going back to Chicago for FreeBSD 10.1 32 bit installation. Installation process is normal like usual. The video below will give you the insight. 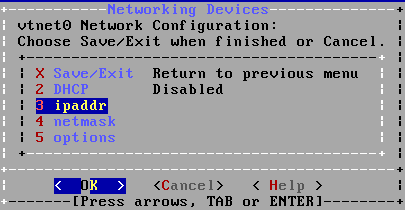 As you see network is not connected at this time and I must configure it manually. The ip address for this purpose located in IPv4 and IPv6 tab. Private network don’t use gateway because public router will handle it. Quick method to input that information is by modify /etc/rc.conf like example from Miami. (type the command while logged in console). Choose vtnet0 for setting public ip (IPv4 and IPv6). Setting each interface up and lg in via ssh. Log in remote only available for user alam (in video) and ssh configuration will block root login by design. User alam is located in wheel group and able to switch to super user. You can see how FreeBSD 10 32 bit and 64 bit in action. IPv6 and local network is only useful when you know what you’re doing. If you only expecting ip4 traffic then do not enable it.